Like the Italians, the French traditionally tend to vacation for much of August. So many businesses and other entities are shut down for about a month. They have a term for their return in September, la rentrée. A 're-entry' to work, school and a normal schedule after a late summer break. It's kind of like 'Back To School' time in the US. 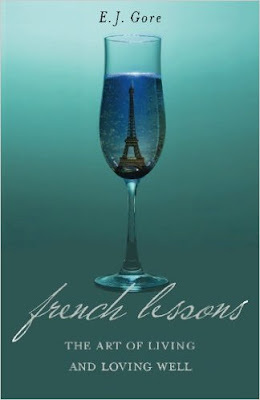 The French version is for more than just students though, everyone embraces a new beginning. This cultural occasion has inspired me to stick to a French theme for my fall reading list. I downloaded the eBook to my Kindle's 3M Cloud Library app through my local library. The Light of Paris by Eleanor Brown is a novel about a modern day woman who is unhappy with her current life. She finds her grandmother's diary and is enraptured with the tale of how her relative visited Paris during the Jazz Age and had the time of her life. The story is told from these two points of view. I love books like this. The similar A Paris Apartment by Michelle Gable comes to mind. 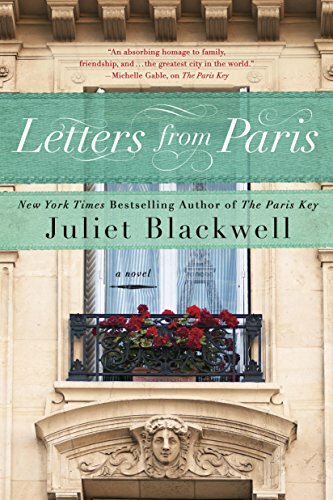 Letters from Paris by Juliet Blackwell will be released the day this blog post publishes. Again, this is the story of an unhappy modern day woman who has a link to Paris. 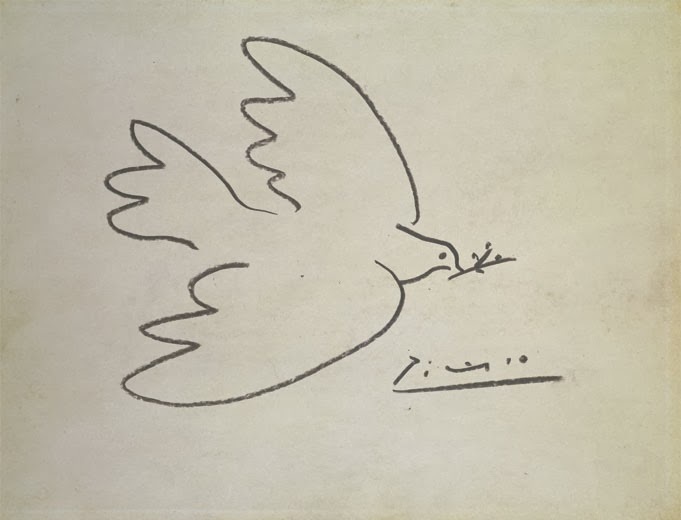 She finds a work of art at her grandmother's and then travels to Paris to learn more about it. There, she discovers letters detailing the life of the subject that date from the Belle Epoque. All that reveals secrets from her own life. From a Paris Balcony by Ella Carey is to be released on October 11, 2016. Yes, this is yet another tale of a troubled young woman who finds a letter about her relative's death from the Belle Epoque at her father's place. 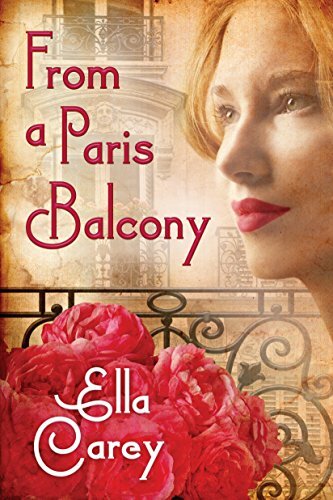 She journeys to Paris to get to the bottom of the mystery. Her discoveries inspire her own life to start moving forward again. The Kindle version is affordable, $3.99 at the time of writing. I discovered French Lessons: The Art of Living and Loving Well by E.J. Gore from a This & That blog post on The Simply Luxurious Life. A woman takes a long-term trip to Paris and meets a French woman who teaches her a lot about living well. She goes through quite the transformation. I already have four books in mind for my winter reading list. Two of which are Italian-themed. Find my Summer 2016 Reading List here. From this list, I have published two book reviews and have two more to go. Stay tuned! I love it. All of these are going on my amazon wishlist. 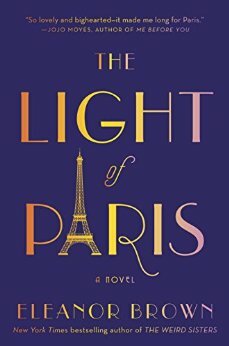 I have read the first thirteen chapters of "The Light of Paris" and it is very good so far. My Kindle shows me that I'm halfway through. As the main characters have just made their own decisions, coming into their own, I can tell the second half of the book will be truly fantastic. I can see me not being able to put it down!